This virtual dialogue that brings into play two seemingly opposing positions actually exposes complementary ideas about improvisation. Marcel Cobussen deals with the complexity of interactive and unique environments and seeks to expand the scope of the concept, pointing to the inevitable presence of a certain degree of improvisation in any musical performance. For him, improvisation is always present. Rogerio Costa, in turn states that, on the one hand this broader view can contribute to overcoming rigid and simplistic categorizations, however, can eventually reduce the power of environments specifically centered on improvisation. 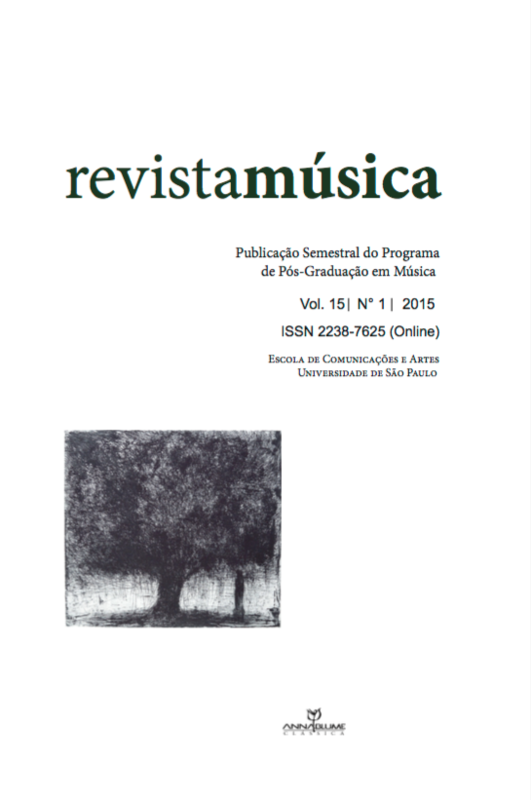 From this point of view he emphasizes the social significance of free improvisation in specific musical contexts in Brazil. The apparent differences between the two approaches are mainly due to different perspectives from which each of the researchers weaves their reflections. The various issues raised during the dialogue - some of them seemingly unanswered - can serve as starting points for new debates and discussions that contribute to further research on the subject.